We are manufacturer of Pressure Vessel. We are offering Open Pressure Vessel to our client. We obligated to meet the quality standards as per the customer demand. 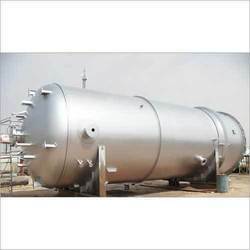 We are the leading supplier of Industrial Pressure Vessel made from high quality material at competitive prices. 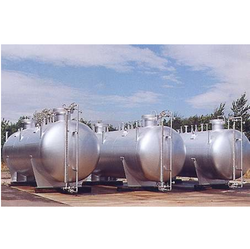 Looking for Pressure Vessel ?